Whether you want to treat yourself to something for your evenings in, or gift someone else, it's all about making the space feel as cosy and inviting as possible. For comfort and cosiness, opt for things that have a personal touch – from French chocolates to orange & cinnamon candles, here are a few options to make sure evenings indoors are a no brainer. Something you can never have too many of, you can get really creative by picking a different scented candle for each room. 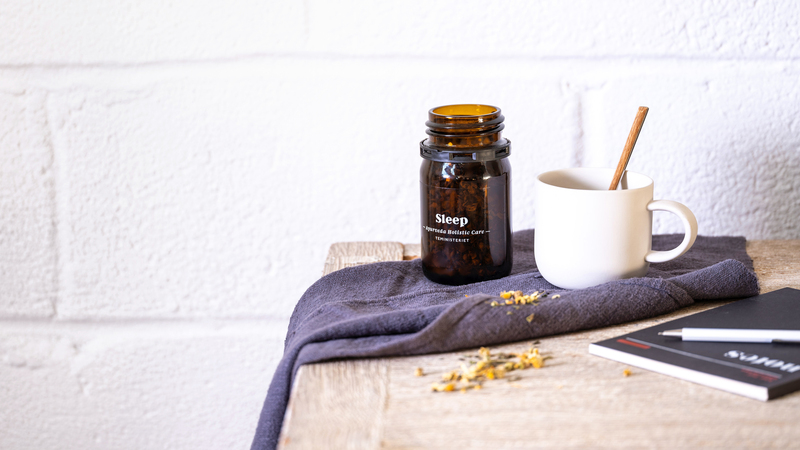 For the bedroom, something to help get a good night’s sleep is the Bookblock Orange & Cinnamon candle, (the ultimate winter warmer!) with a comforting blend of smells and perfect for cosy nights in. For the bathroom, something that creates a warm, relaxing atmosphere is the Viagem Candle by Earl of East, inspired by the city of Lisbon, and made with a delicate combination of coconut, oregano and fig. For the living room, something fresh – English Pear and Freesia by Älska, a heady, sweet and floral scent that has all the aromas of an English summer. A treat all year around but especially in the colder months, this is the perfect option if someone drinks cups of tea morning, day and night. Start with the Cosmos Turquoise Mug by Porland, 100% porcelain and great for a morning brew. Then, select your tea. Teministeriet, Swedish speciality tea company have a range of unique options and are pretty much our go-to when it comes to all things tea. Opt for unique flavours like White Mulberry (a floral brew which mixes white tea, papaya, apple and mulberry for a rich aroma and smooth finish) and White Elderflower Champagne (a lightly infused tea with a blend of white tea, peach, elderflower and a drop of champagne), or pick from their holistic care range where you have ‘Relax’, ‘Digest’, ‘Boost’, and ‘Sleep’, to choose from. 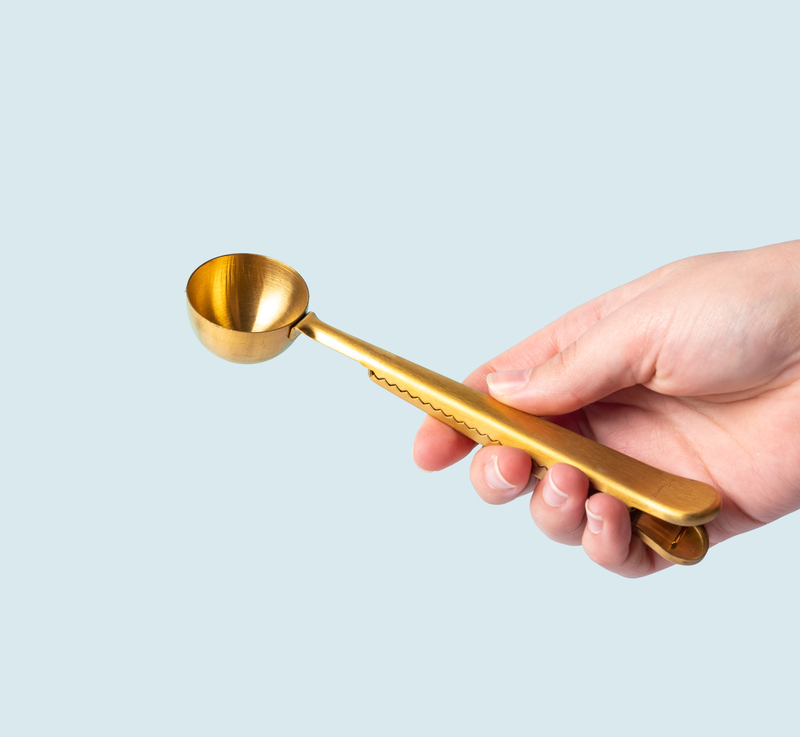 Next is the gold clip spoon – ideal for keeping tea (and coffee) leaves fresh, it’s the perfect blend of form and function, and doubles up as a measure. For a unique tea maker, you can’t go wrong with the glass tea maker by Teministeriet. Sleek and modern, your brew will be delicious, every time. To finish off, (and before setting up camp on the sofa for the rest of the evening), a coaster to add a pop of colour is a good addition. Opt for the set of 12 Capri-inspired coasters, double sided and finished with gold accents. The ultimate tea kit. For the skincare fanatic, it’s important to have all of the right products for cosy evenings in and there are so many pamper products to choose from. First, get the place smelling delightful with a Peppermint Grove diffuser. A gorgeous combination of wild jasmine and mint, this diffuser is sophisticated and the best part? It releases fragrances for up to 6 months so it’s perfect for keeping the place smelling fresh and vibrant all the time. To de-stress, bath bombs are always a lovely gift. It’s something we rarely buy for ourselves unless we’re actively trying to indulge in some self-care, so for unwinding, bath time is a necessity. This lavender scented bath bomb from Meraki is both fragrant and moisturising, and it’s a definite reminder to engage in the Danish concept of hygge. 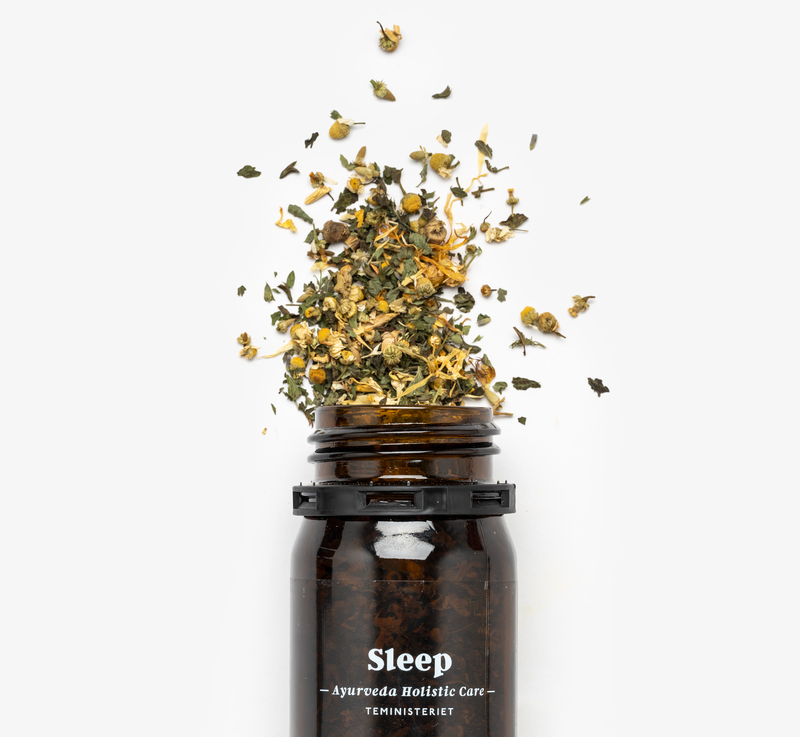 Designed and developed in Denmark, Meraki creates products with a Scandinavian aesthetic with ingredients carefully selected because of their quality and natural aromas. This bath bomb contains shea butter and olive oil, so it’s the ultimate nourishment. 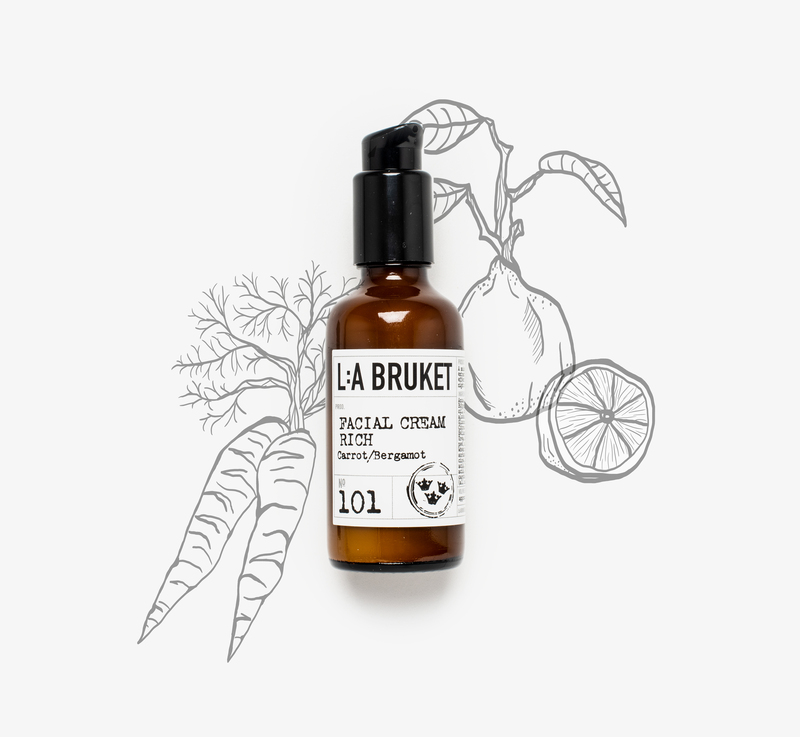 Pamper gifts are only complete when you add in something solely for the skin – this No 101 Facial Cream Rich by L:A Bruket (made with all natural ingredients) is a great choice. Carrying on with that moisturising and nourishing feel, this can be used as both a day or night cream, so use this before you hop onto the sofa with a cup of the tea. It has extract of carrots to stimulate the skins production of collagen, shea butter to protect, heal and add antioxidants, and bergamot, which has an antiseptic, healing and calming effect. Ideal for evenings in.